alzheimers | Pleasant's Personal Blog! I am often asked why I am so obsessed with studying astronomy, astrophysics, cosmology etc. which serves no practical purpose to anyone. The people who ask such questions entertain the notion that anything that does not give immediate monetary benefit is not worth pursuing. In this article I will try as much as possible to highlight the benefits of pursuing pure science such as astrophysics. I will be using the words astronomy and astrophysics interchangeably as differentiating the two is not the main aim here. Astrophysics to me is an eternal subject. The study of our universe will continue as long as the universe exists and therefore the subject of astronomy will stay on for trillions of years into the future (or at least till any intelligent species can make the study.) We exist because the universe exists and that makes the study of our universe the most important of all subjects in my opinion. A person who does not have any training in astrophysics or for someone who thinks he or she is too “practical” may not be convinced with this answer. For such people, any subject should have the potential of generating immediate revenue. In their point of view, the trendiest subjects that have a career potential in the market are the ones people should be pursuing. That point of view is not essentially wrong. However, these so called trendy subjects are like soap bubbles. They form and then get destroyed after a period of time. People pursuing them always run a risk because if the subject of their choice goes down in popularity, they are forced to learn the next trending subject in the job market. Space science as a subject does not suffer from this problem. It has lived on ever since the dawn of human civilization and is bound to continue into the foreseeable future. Besides, making money in my opinion should not be our pursuit as a race of intelligent beings. Our world is slowly moving towards a non-monetary one and thus our real pursuit should be the attainment of knowledge and its applications. As I said, astrophysics is a pure science. If you ask any astrophysicist as to whether a particular theory found by him or her has an immediate application in daily life, he or she may say that there aren’t any. However, the same thing can be told about many other subjects. I have added some references that will tell you about many subjects that fall into the category of being “useless” to the “practical” folks but are still pursued by thousands. Hence, it is not something that one must criticize astronomy with. No subject is useless. In the hand of the right person, the scope of any subject is limitless. If you are willing to delve deep enough, you will know that astronomy is actually a field with a lot of practical applications. Of course the applications come indirectly and eventually but the impact is profound. Astronomy is a frontier research field. In order to do any kind of research in it, you need cutting edge technology. The study of astronomy thus pushes the limits of our current technology thereby contributing to the development of new and innovative methods in terms of instruments, processes and software to get things done. Therefore, pushing research in astronomy will push research in other fields when these technologies are used in the broader sense. The benefits of astronomy comes from technology transfer i.e. by transferring the technology that was originally invented for astronomy into various applications in the industry. 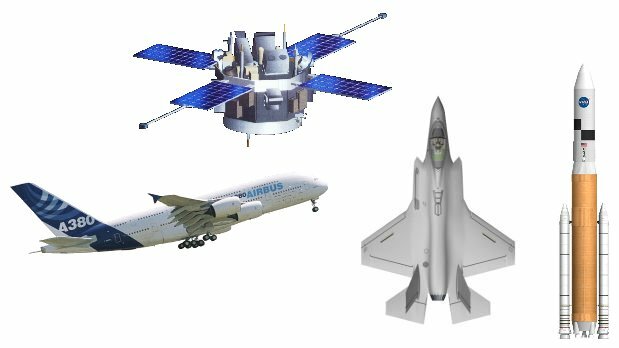 Some areas where we can see the fruits of research in astronomy are optics, electronics, advanced computing, communication satellites, solar panels and MRI Scanners. Even though it takes time before an application of a research in astrophysics finds its way into our daily life, the impact it eventually makes is worth the wait. 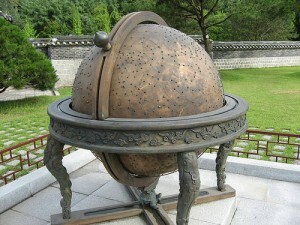 Astronomy also has revolutionized our way of thinking by constantly giving us new ideas throughout history. Perhaps the most important application of astronomy for us would be its technology transfer to medicine. Both astronomy and medicine requires us to see objects with ever more precision and resolution in order be accurate and detailed in our analysis. The most notable among the applications is the method of aperture synthesis. It was developed by the radio astronomer Martin Ryle of the Royal Swedish Academy of Sciences. 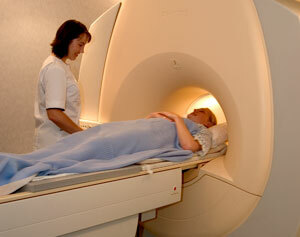 His technology is now used in Computerized Tomography which is commonly called CT scan. It is also used in Magnetic Resonance Imaging or MRI and Positron Emission Tomography or PET in addition to other imaging methods. The Cambridge Automatic Plate Measuring Facility has collaborated with a drug company whereby blood samples from leukemia patients can be analyzed much faster. This helps in better accuracy in medication. The method that is now used for non-invasive way to detect tumors was originally developed by radio astronomers. It helped increase the true-positive detection rate of breast cancer to 96%. The heating control systems of neonatology units, i.e. units for newborn babies were initially developed as small thermal sensors to control telescope instrument. The low energy X-ray scanner used for outpatient surgery, sports injuries etc. was developed by NASA. It is also used by the Food and Drug Administration of USA to study the contamination in pills. The software that is used for processing satellite pictures is also helping medical researches to do wide scale screening of Alzheimer’s disease. Our planet is under the constant influence of the Sun and our climate depends on it greatly. Studying the dynamics of the sun and other stars thus help us have a better understanding of Earth’s climate and its effects. 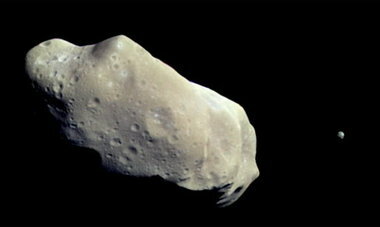 Studying the solar system, especially asteroids tell us about the potential threats that they pose to the Earth. We do not want to be wiped out like the dinosaurs and studying potentially hazardous objects give us insights into how we can protect ourselves in time of a catastrophe. Even the recent passage of the asteroid 2011 MD dangerously close to Earth is a reminder that we should accelerate development of technologies to prevent an impact. Missions to asteroids also give us opportunities to test our technologies in future space exploration and also give insights into subjects such as geology. It is also important to do space exploration as part of our long term exploitation of space based resources. In industry, there are many technology transfers that can be cited. For instance, the Kodak Technical Pan was a film originally developed to use in solar astronomy to record the changes on the surface structure of the Sun. It is now used by industrial photographers, medical and industrial spectroscopy specialists and industrial artists. Until recently, the Technical Pan was also used to detect diseased crops and forests, in dentistry and medical diagnosis. It was also used for probing layers of paintings to check for forgery. The Charge Coupled Devices or CCDs were first used in astronomy in 1976 as sensors for astronomical image capture. 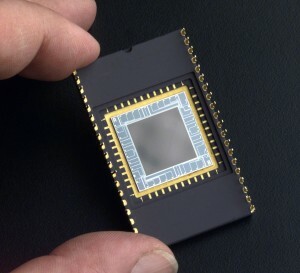 This Nobel Prize winning discovery not only replaced film in telescopes but also in personal cameras and mobile phones. IDL or Interactive Data Language is used for data analysis in astronomy. It is now also used by companies such as General Motors to analyze data from car crashes. This means that astronomy is contributing to research in vehicle safety. IRAF or Image Reduction and Analysis Facility is a collection of software written by the National Optical Astronomy Observatory. It is used by AT&T to analyze computer systems and to do graphics in solid-state physics. Radio astronomy has given birth to excellent communication tools, devices and data processing methods. For example, the computer language FORTH was first developed in order to be used at the Kitt Peak Telescope. The founders of the language also created the company named Forth Inc. and the language is now being used widely by FedEx for their tracking services. 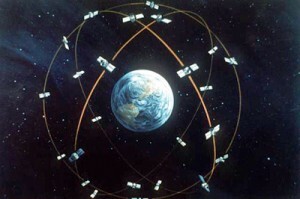 The satellites of Global Positioning System rely on distant astronomical objects such as quasars and other distant galaxies to determine accurate positions. So, next time you use GPS, remember the stars. The most common everyday communication application of astronomy would be Wireless Local Area Network or WLAN. Astronomer John O’Sullivan in 1977 came up with a method to sharpen images from a radio telescope. It was later found to be useful in strengthening radio signals in computer networks thereby giving birth to WLAN. Astronomy and the aerospace industry share many technologies that include telescope instrumentation, imaging and processing techniques for images. A defense satellite is basically a telescope that is pointed towards earth and thus use very identical technology and hardware to that of astronomy. The methods used to differentiate between rocket plumes and cosmic objects in stellar atmosphere models are similar as well. They are studied for use in early warning systems. A device called solar-blind photon counter was once invented by astronomers to measure particles of light from a source without being overwhelmed by the particles from the Sun during the day. It is now used to detect the ultraviolet photons coming from the exhaust of a missile thereby aiding in UV missile warning system. It can also be used to detect toxic gases. The techniques developed to detect gravitational radiation produced by massive bodies in acceleration is used to determine the gravitational stability of underground oil reserves. That is a fantastic application in the energy industry. The methods in astronomy can also be used for finding new fossil fuels in addition to evaluating the possibility of new renewable sources. Companies such as Texco and BP use IDL to do analysis of core samples around the oil fields. The graphic composite material that was initially developed for an orbiting telescope array is now being used by Ingenero in their solar radiation collectors. The technology used in X-Ray telescopes to image X-Rays is now being researched for plasma fusion. 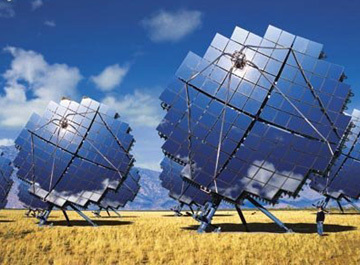 If successful, it would lead to a boom in clean energy in future. 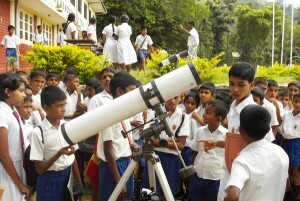 Astronomy is a great tool to stimulate young minds. If you want children to pursue careers in science and technology, astronomy can help a lot. It engages the minds of kids and helps them keep up to date with the happenings in the scientific world. This therefore affects not just astronomy but other subjects as well. Modern science is a more collaborative effort. And astronomy has been instrumental in bringing together many countries to collaborate on projects that require telescopes and other instruments located at multiple points in the world. Researchers travel around the world to work on these facilities. This brings in many other advantages such as cultural transfer as well. From the examples I mentioned and countless other examples that you can find online, it is pretty clear that the study of the universe is very beneficial to humanity. There are many people around the world who are interested in the study of the universe but are thwarted by the pseudo-pragmatic folks who think the subject is useless. My suggestion to anyone who wishes to study the subject would be to not let others tell you how practical or impractical that subject is. If they do not like what you are doing, it is their problem, not yours. Half the people who advice you against the subject do not really know anything about its breadth and depth. As mentioned before, astronomy changes the way we think and look at this world. Even before writing was invented, humans have looked up at the sky to make decisions regarding when to plan the crops, how to keep track of the days and months or how to navigate the seas. Some of the greatest quests of human kind would not have been possible if methods to study the skies weren’t invented. Where we came from and where we are going are deep philosophical questions that are yet to be answered. In my opinion, studying the cosmos using rigorous science is the only way to finally know the answer. Before I end, I must thank astronomers Marissa Rosenberg and Pedro Russo and all the other eminent people whose insightful articles I have referred to create this write-up. 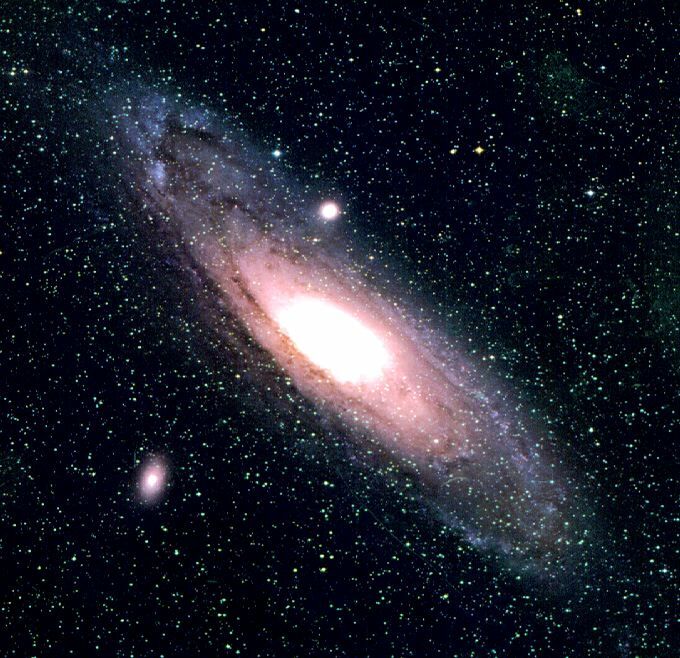 I have added them as reference for anyone who wishes to read more about the advantages of investing their time and effort in studying astronomy, astrophysics, cosmology and related areas, which are considered pure science without any immediate practical value by many.